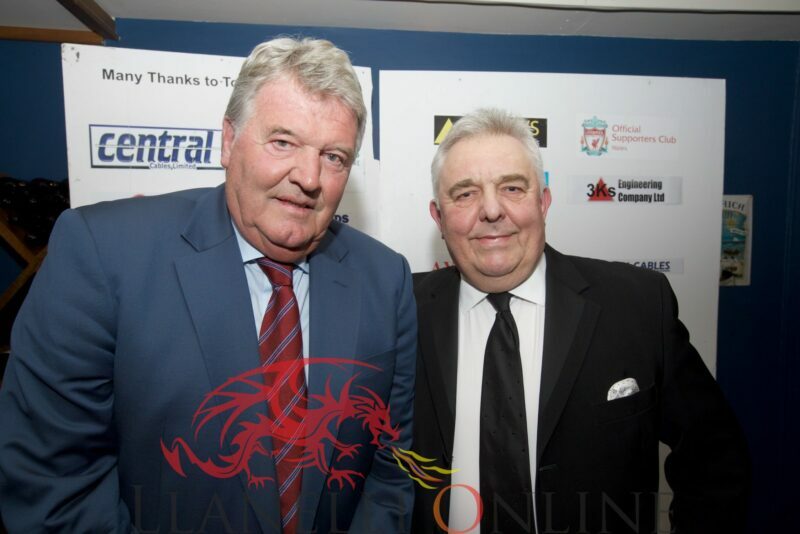 THEY don’t come much bigger in Welsh football than former players and Wales managers Terry Yorath and John Toshack. 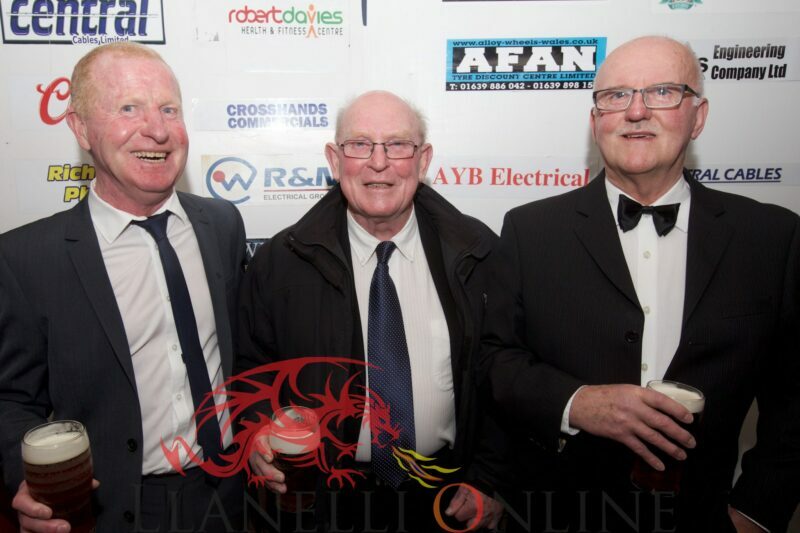 Llanelli has a long and glorious football history and an association with some of the legends of the game. 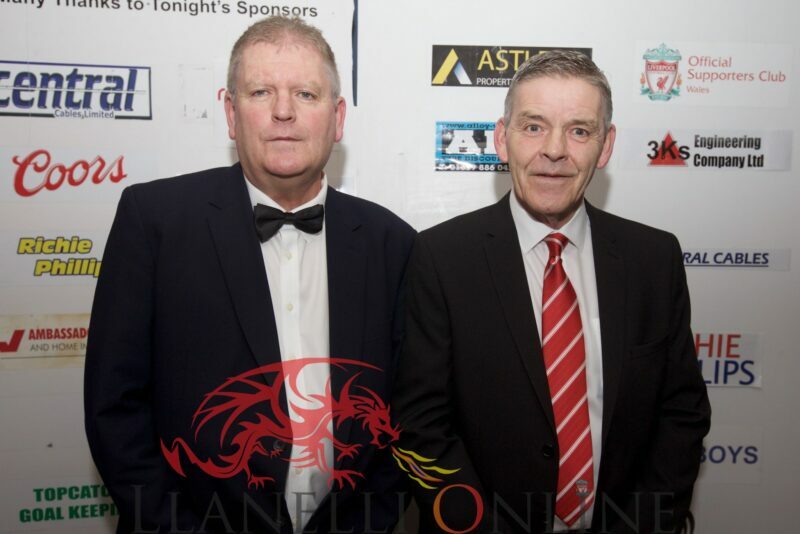 Clubs like Leeds Utd, Tottenham Hotspur and Swansea City all scouted for players regularly in the town. 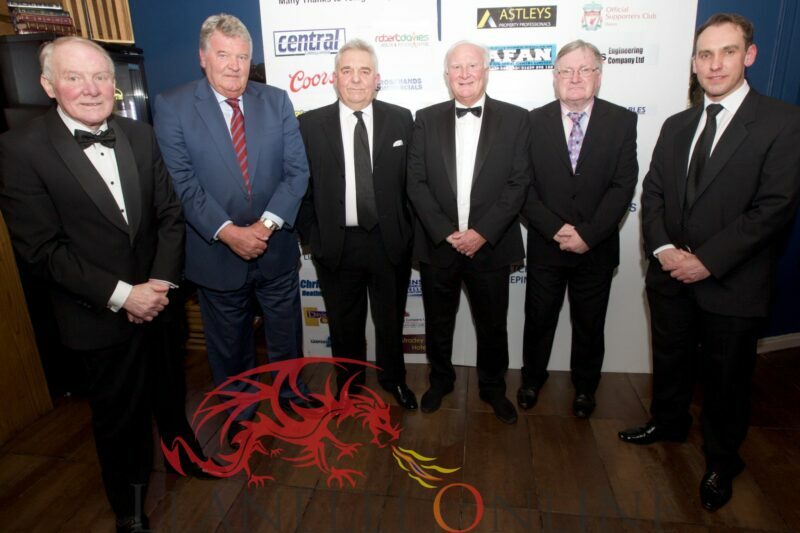 The late great Jock Stein had an association with The Reds and many young men from Llanelli went on to play for clubs like Leeds Utd like Byron Stevenson and Glan Letheren, one of the main organisers of the event. 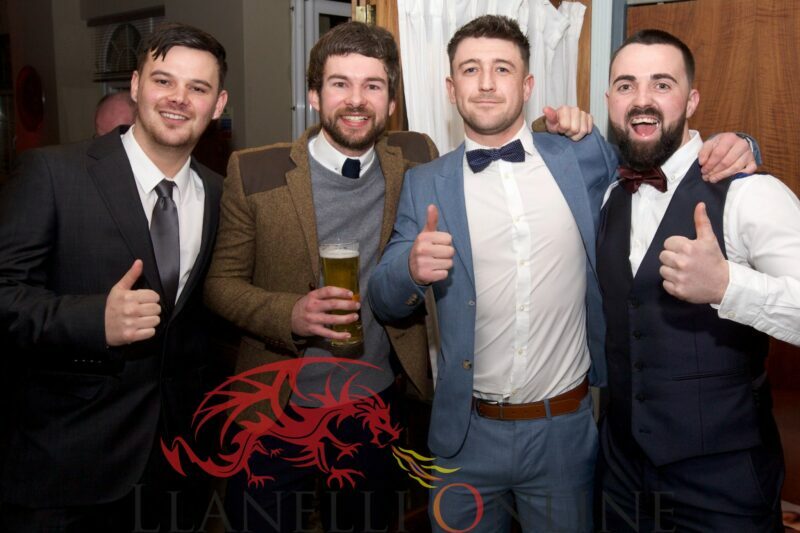 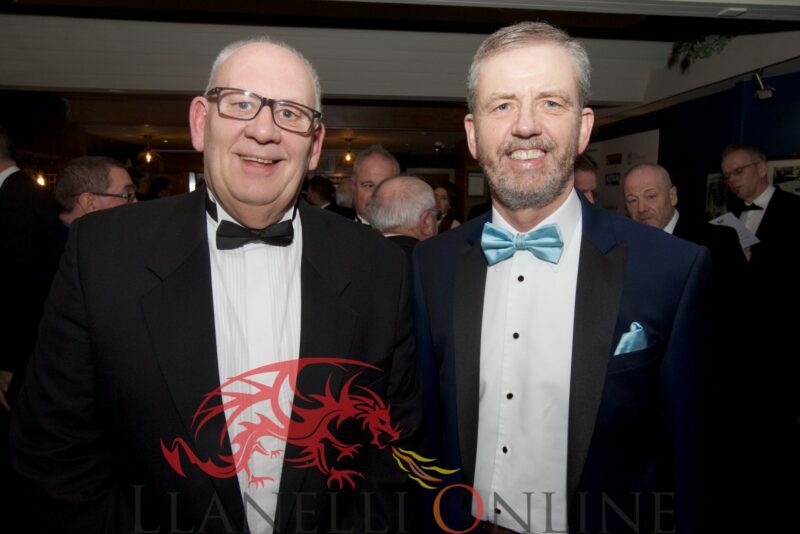 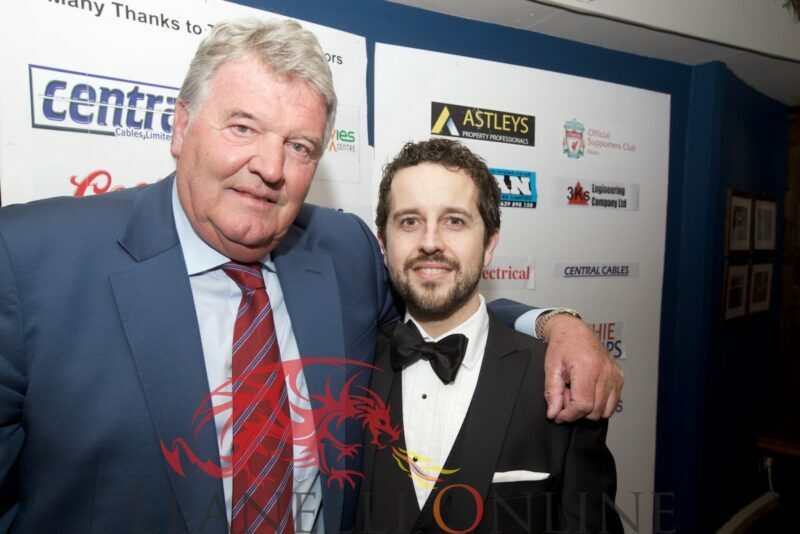 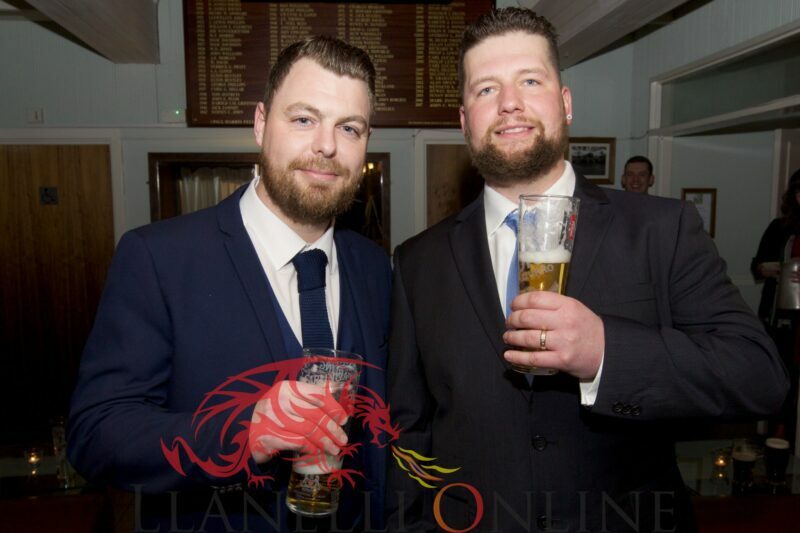 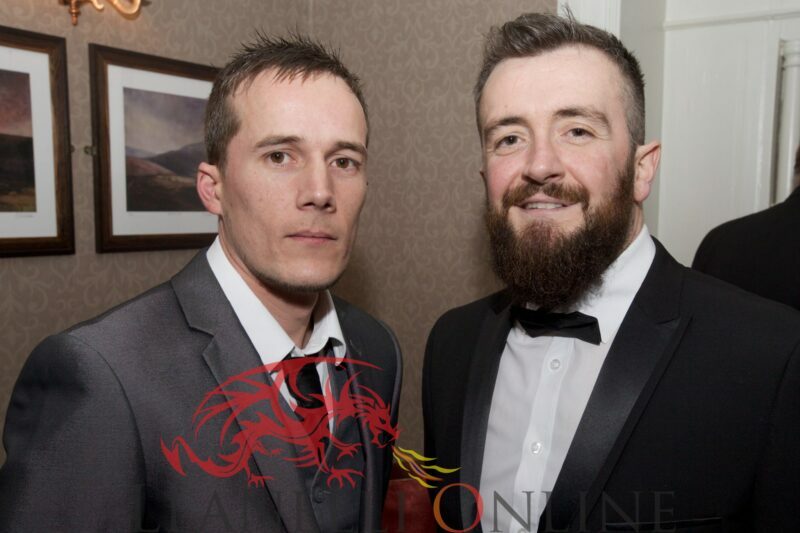 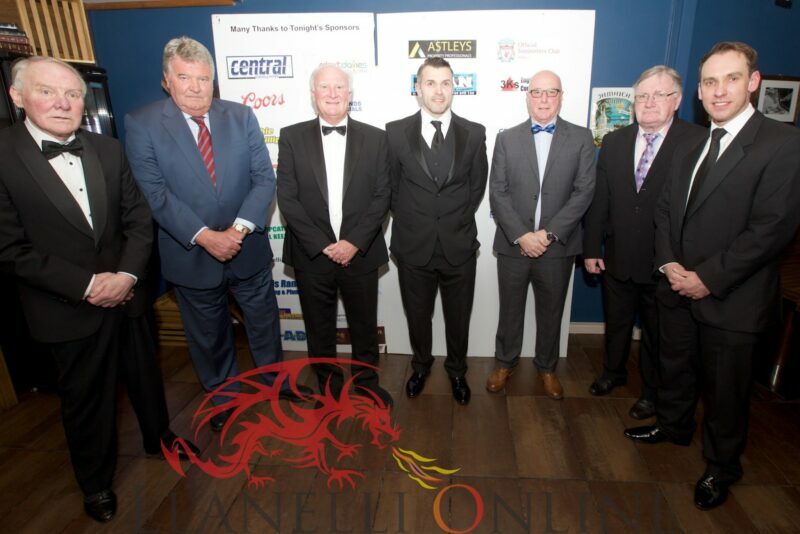 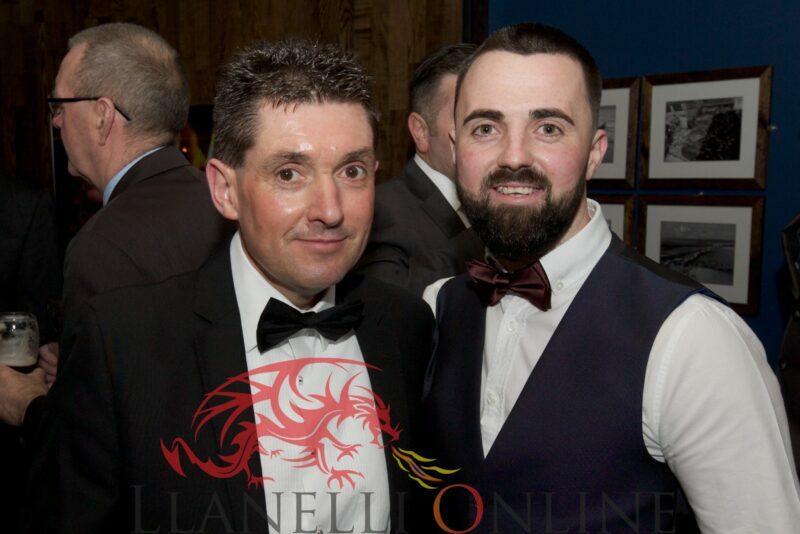 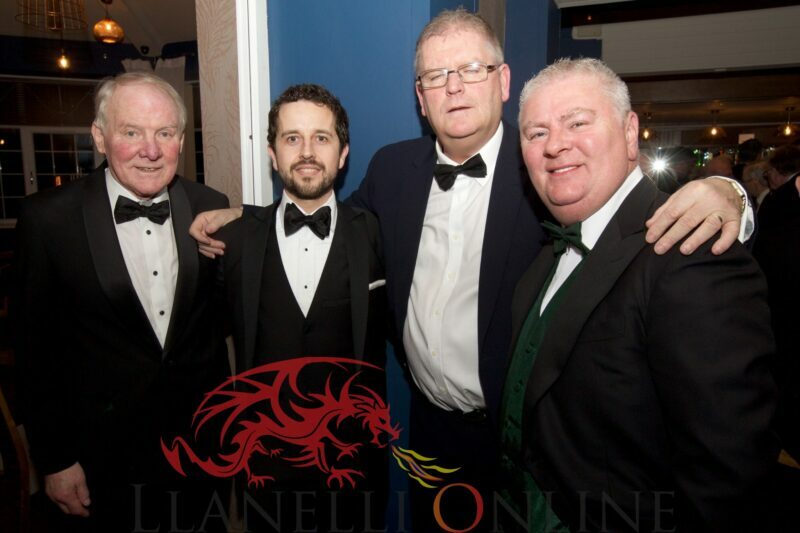 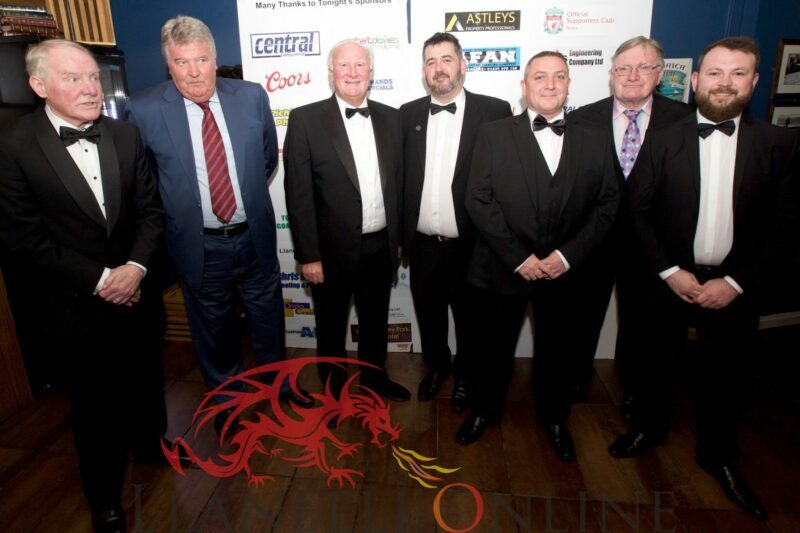 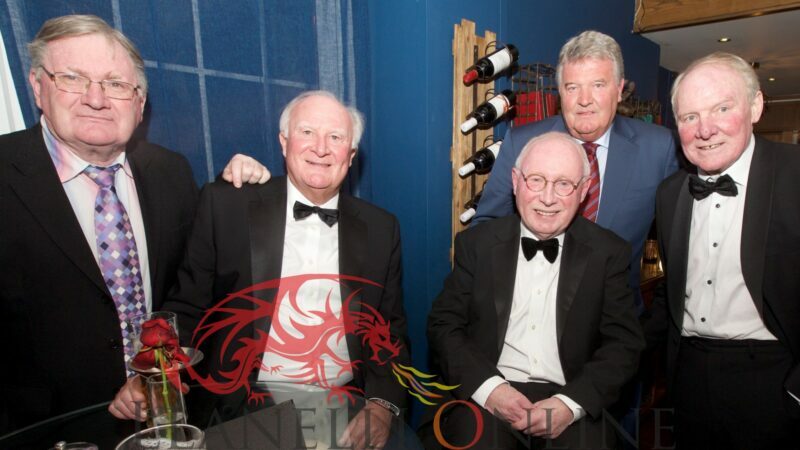 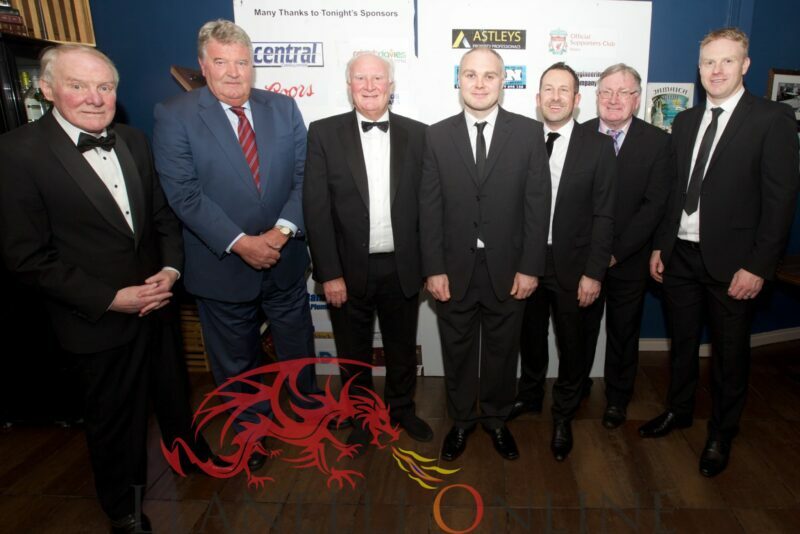 No surprise to see them all together this evening, Friday (Feb 16) for a star studded glittering football dinner mingling with some of Llanelli’s great and good in community, business and sport. 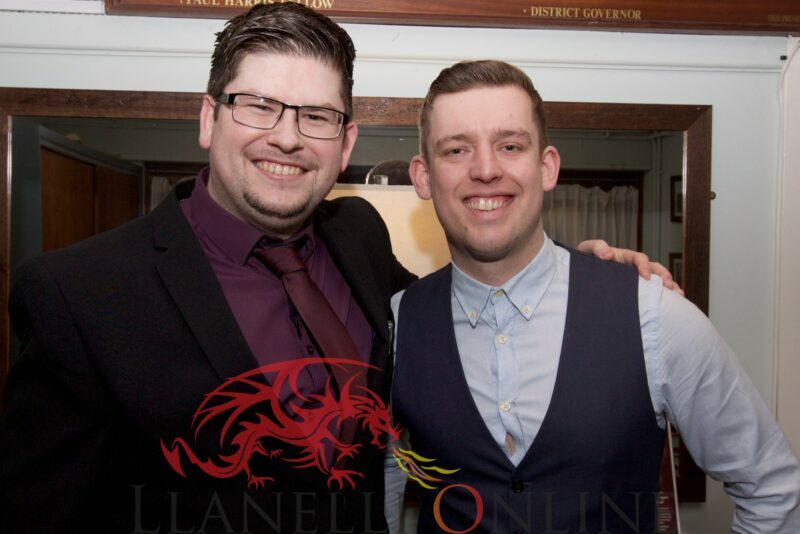 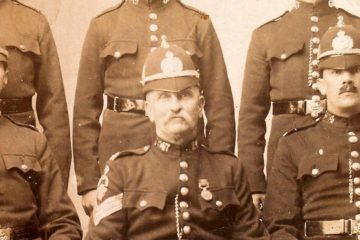 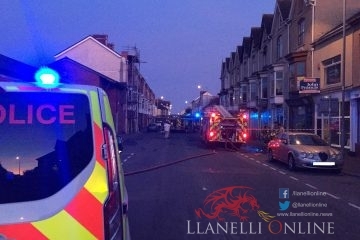 Our roving reporter and photographer Byron Williams was there to capture the special event.